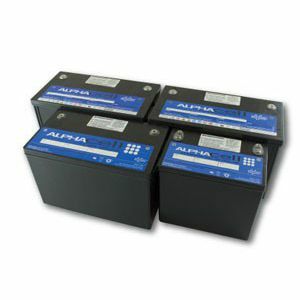 Alpha’s standby battery offering incorporates Gel for thermal dissipation to ensure optimal life performance for your particular Broadband, Traffic or Wi-Fi application. AlphaCell Batteries provide the longest runtimes and the best longevity in today’s demanding outdoor applications and are backed by Alpha’s industry leading, non-prorated warranties. * Warranty varies by country and region. Warranty valid only when used with Alpha approved power supplies, chargers and enclosures in US/Canada. 5 years warranty when purchased in conjunction with AlphaGuard. Consult your salesperson or manual for details.